The saxophone is a family of woodwind instruments invented by the Belgian instrument maker Adolphe Sax in 1840. He wanted to create a group of instruments that would be the most powerful and vocal of the woodwinds, and the most adaptive of the brass that could fill the vacant middle ground between the two sections. 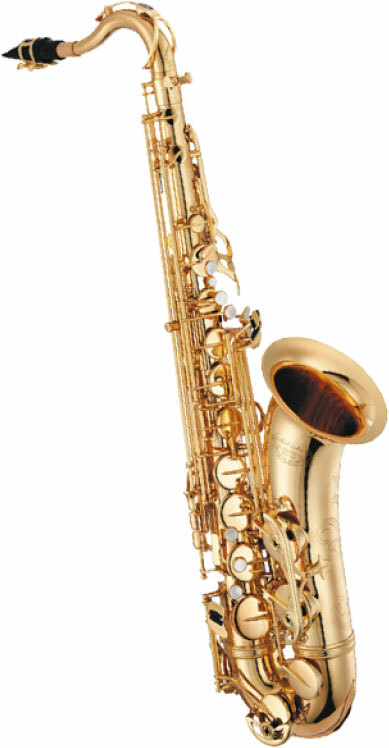 While there are many different types of saxophones, the baritone, tenor, alto and soprano remain the most popular. The powerful sounds of the saxophone can be found in classical music, military bands, marching bands and jazz bands all around the world. 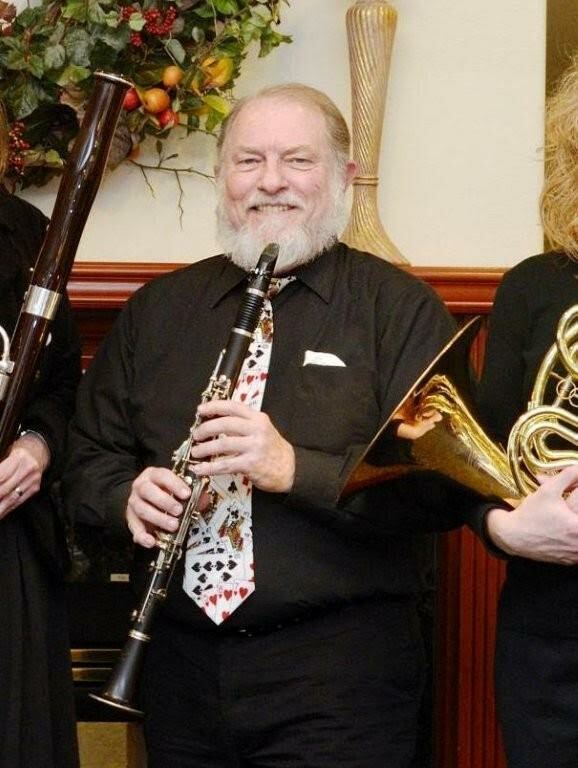 Besides offering a varied curriculum in classical, jazz, blues, and dixieland genres, he encourages his students to bring in their current school band projects. Burch Johnson offers private instruction for clarinet, bass clarinet, alto saxophone, tenor saxophone, baritone saxophone, and accordion.